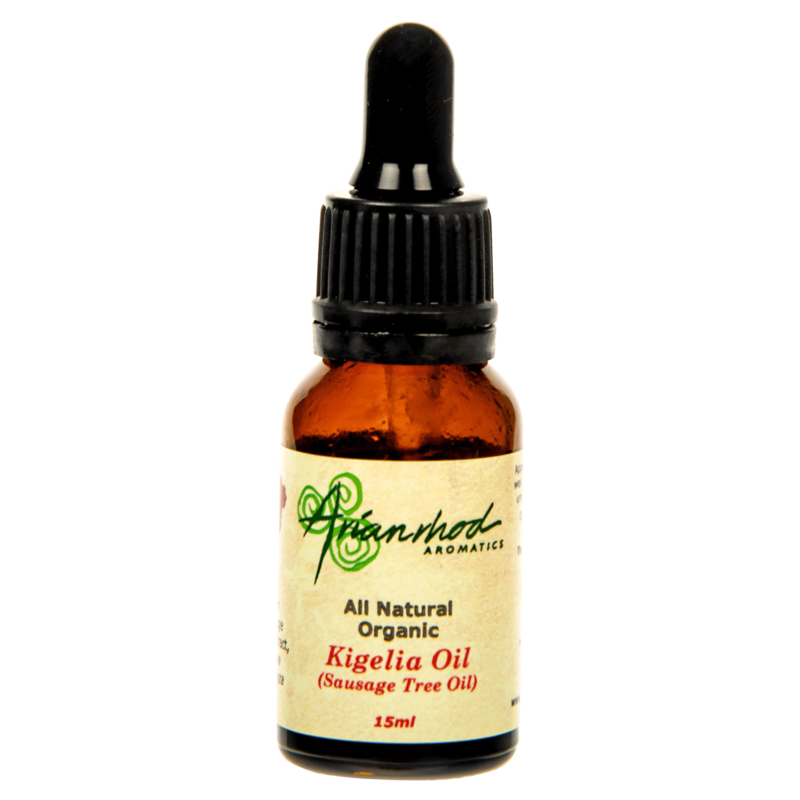 Our Kigelia Oil now comes in glass bottles in two sizes, 50ml and 100ml. 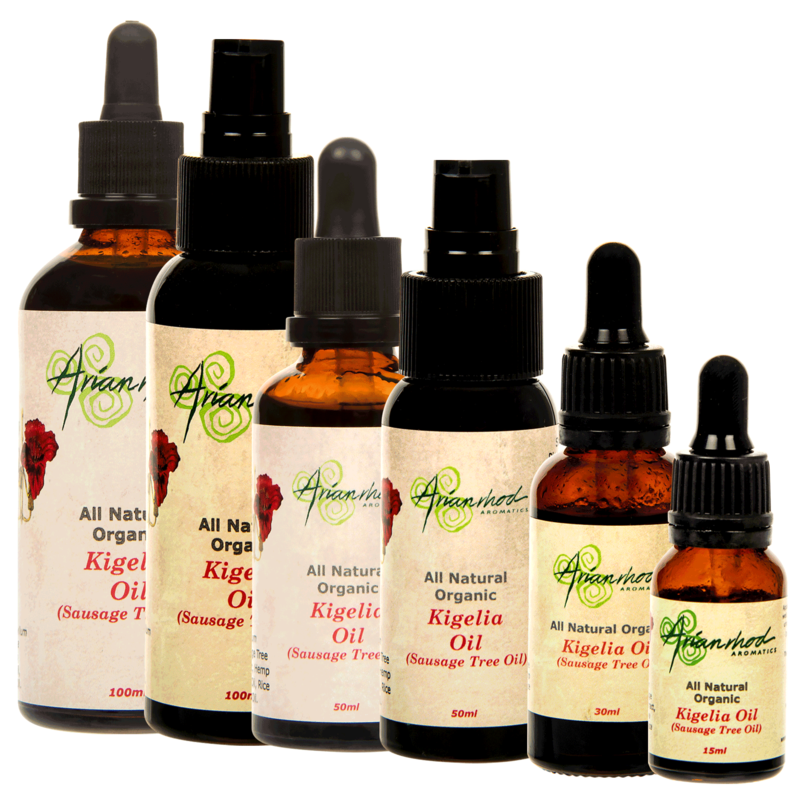 For more information on why we use plastic for most of our packaging, please see this article. 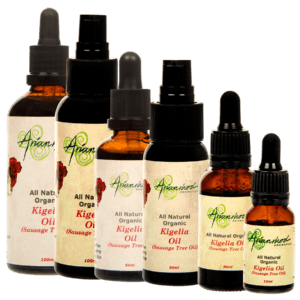 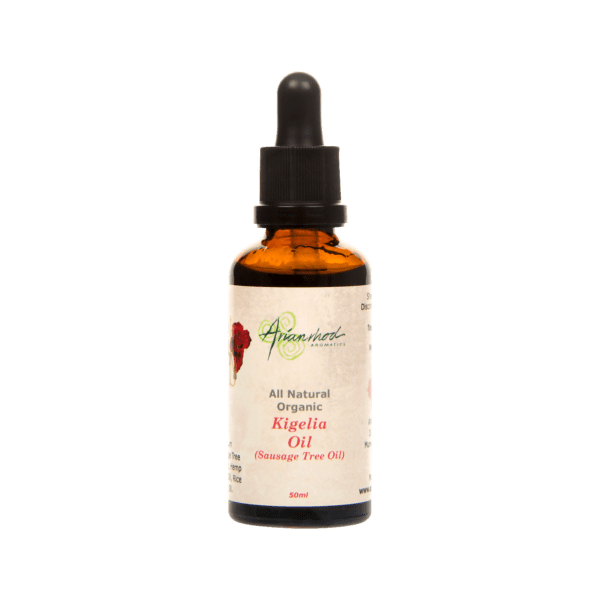 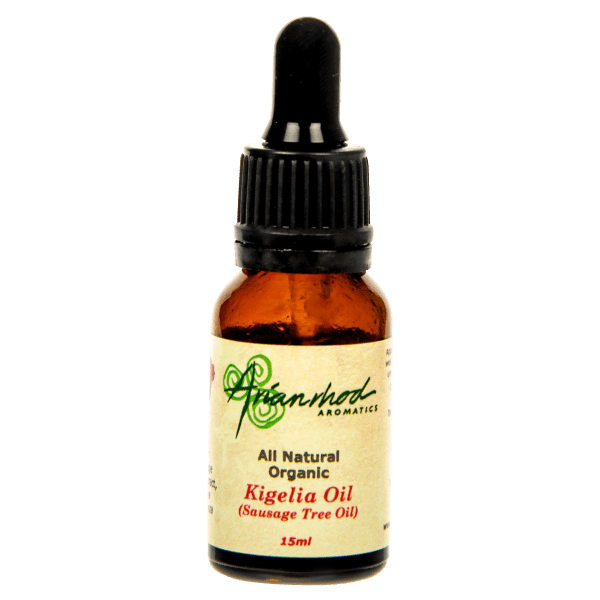 Unfortunately, due to the restrictions of the Therapeutic Goods Administration guidelines on Kigelia Oil, we can no longer tell you how kigelia extract or tamanu oil may be of assistance to you, the active ingredients in Kigelia Oil. 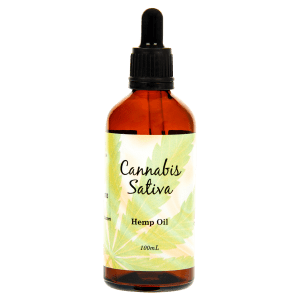 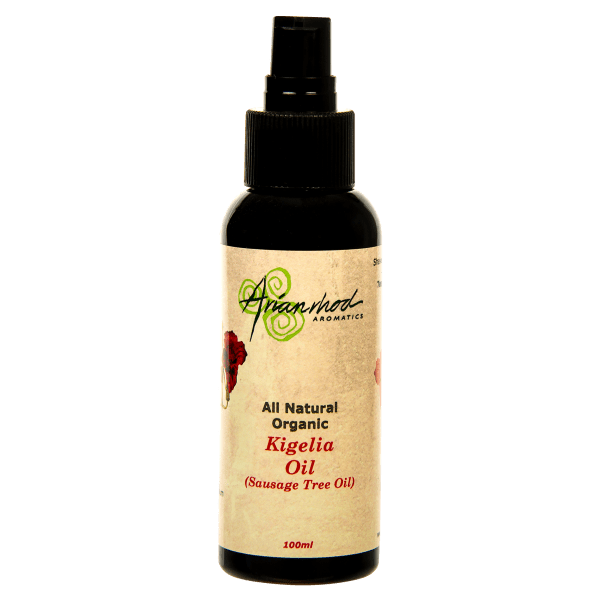 However, you are welcome to use your search engine to find out all about the benefits of both kigelia extract and tamanu oil. 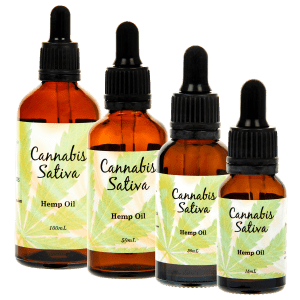 There is a wealth of information out there. 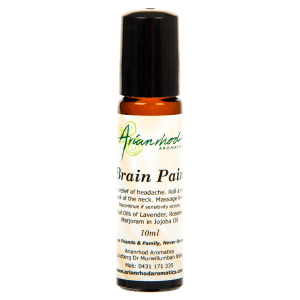 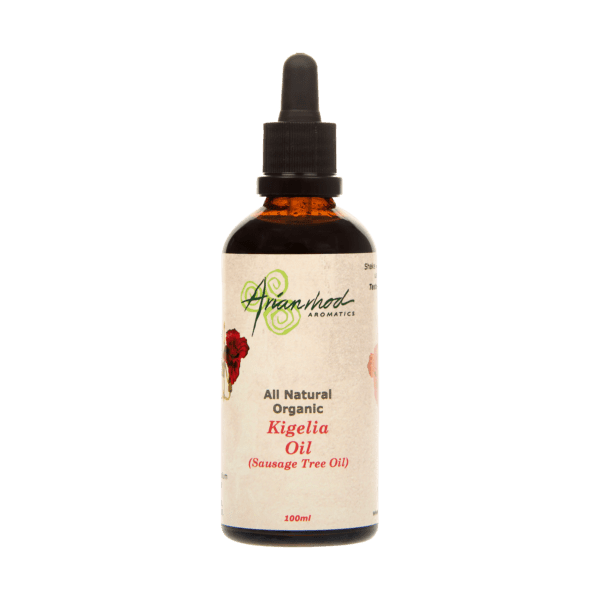 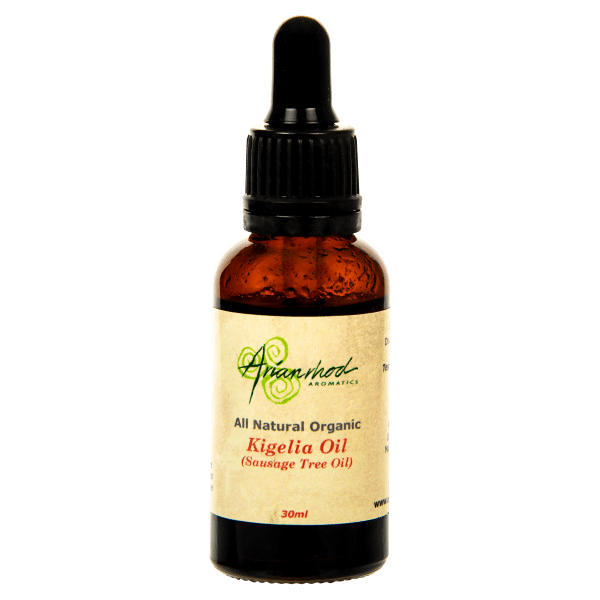 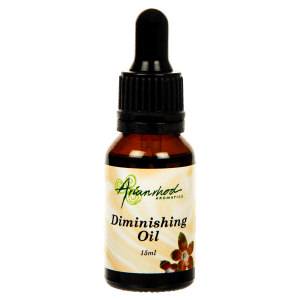 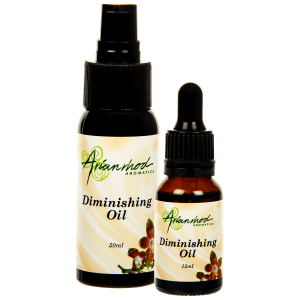 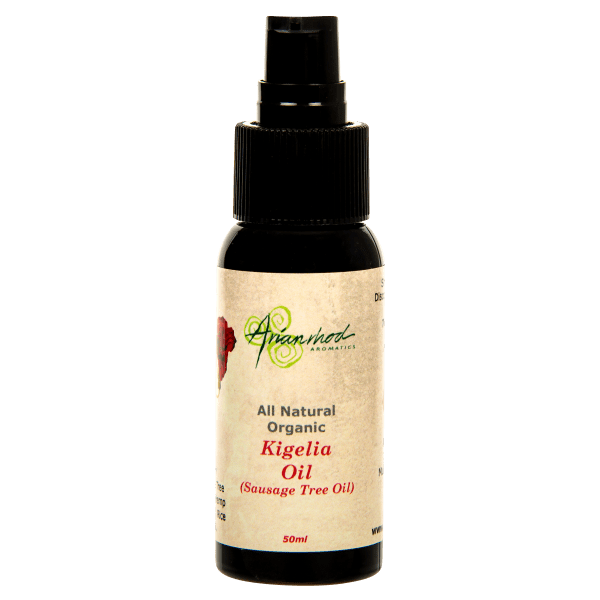 What we can say though is that Arianrhod’s Kigelia Oil is made from Tamanu oil and Kigelia extract from the Sausage Tree. 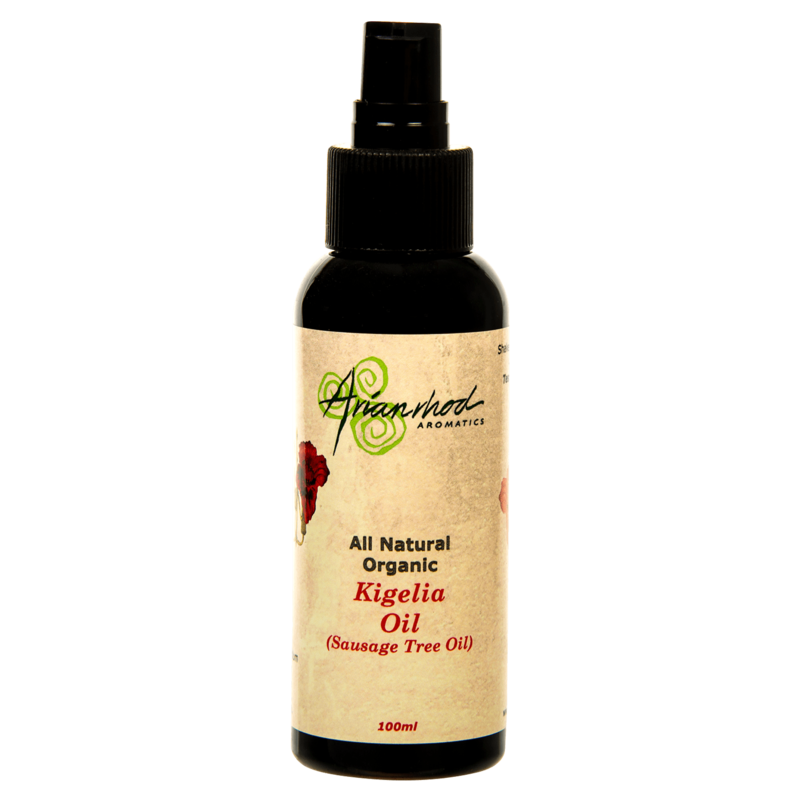 We have developed Kigelia Oil with your skin issues in mind and it is manufactured to the highest quality standard. 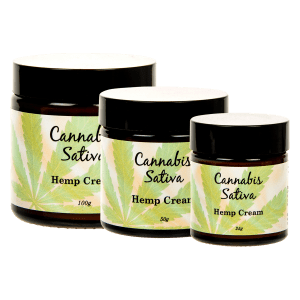 Love it. 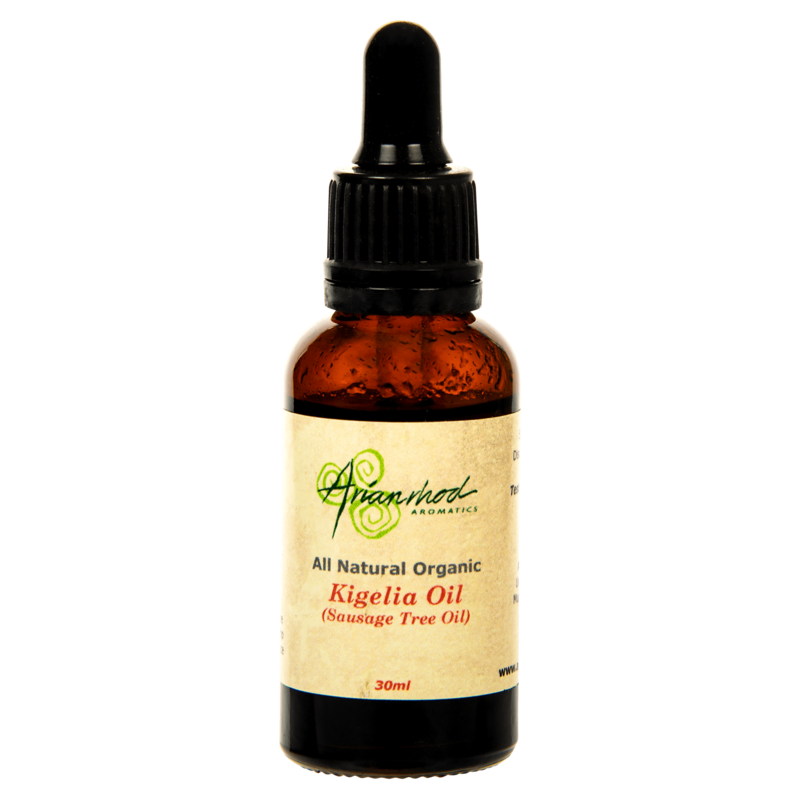 Takes the itch out of my autoimmune skin disorder and makes the condition bearable. 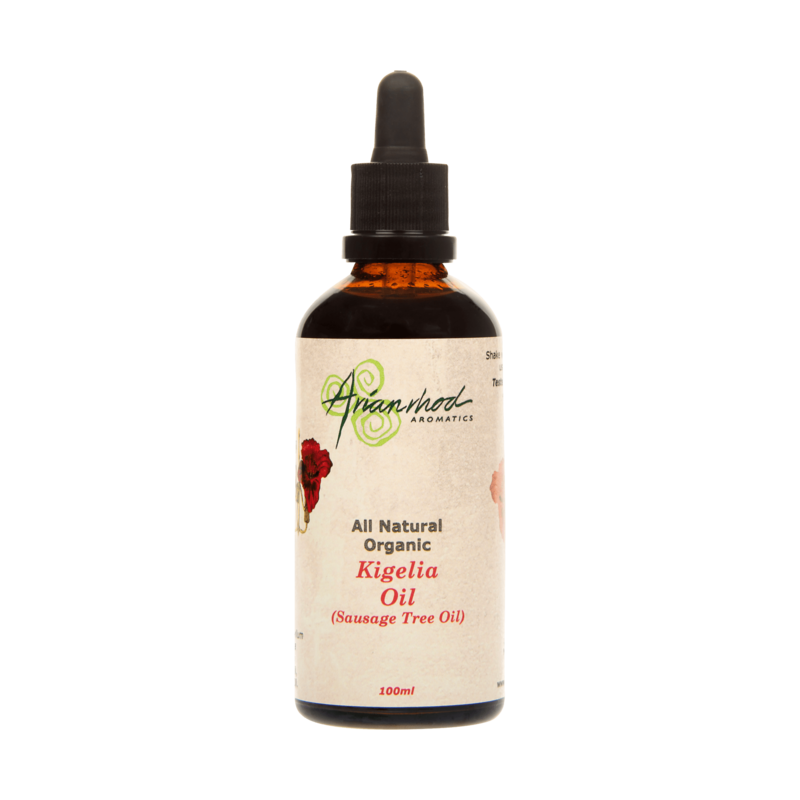 Thank you for introducing me to Kigelia a couple of years ago. 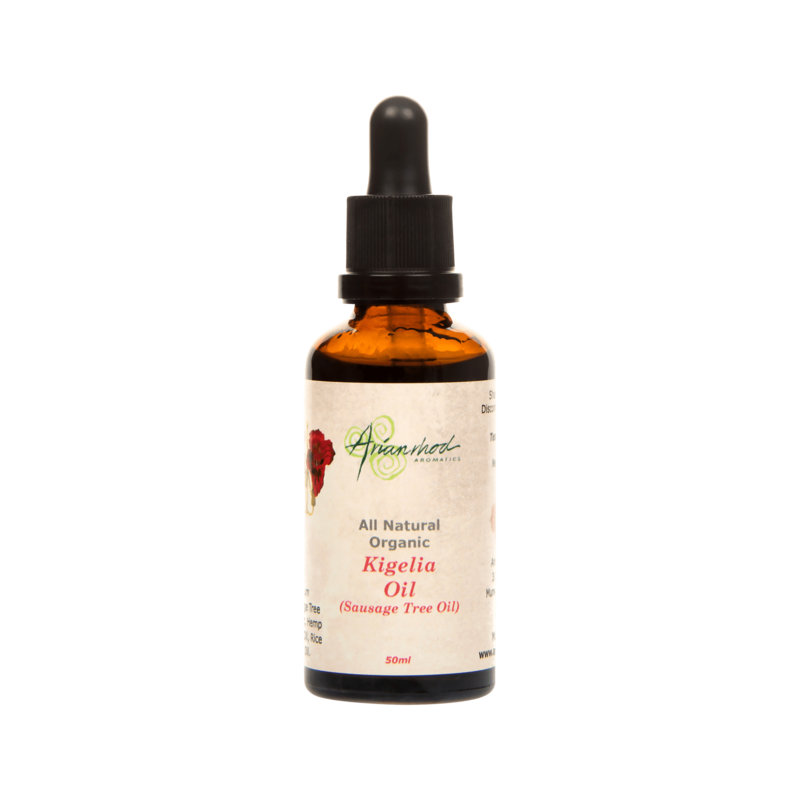 I was scared it was going to leak while being transported such a long way, but it didn’t leak at all it was packaged perfectly so secure!